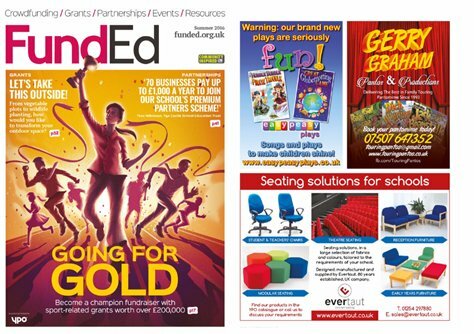 Evertaut’s range of seating for schools is featured in the Summer 2016 issue of FundEd magazine. 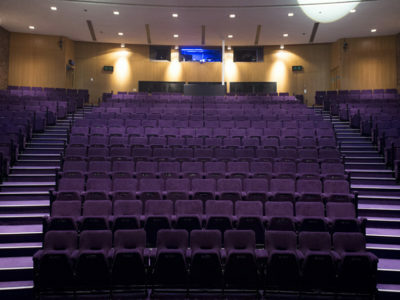 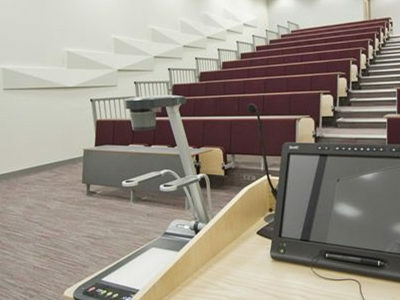 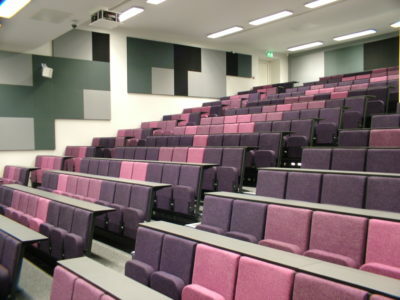 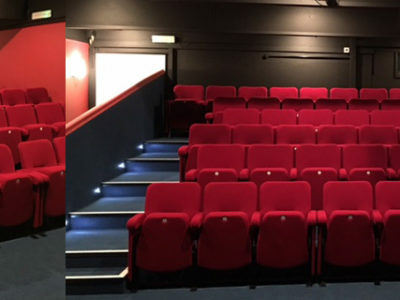 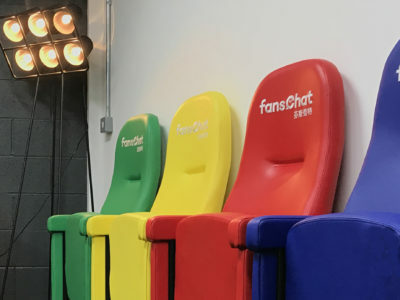 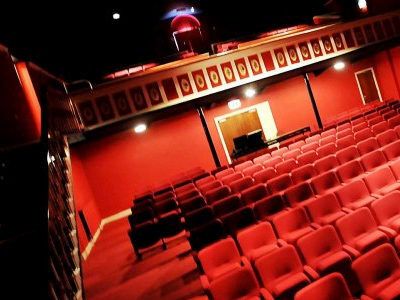 Evertaut supplies a range of seating solutions for schools including student and teacher’s chairs, modular seating, theatre seating, reception furniture, and early years furniture. 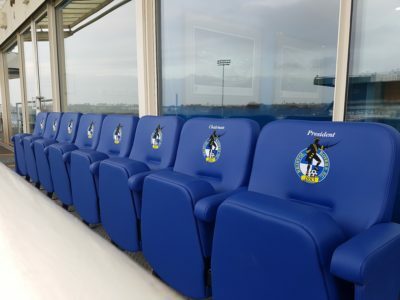 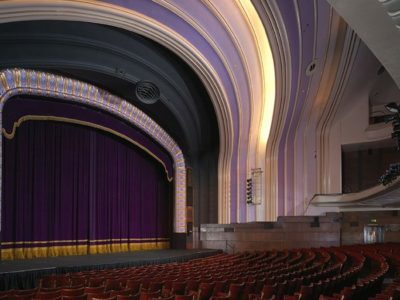 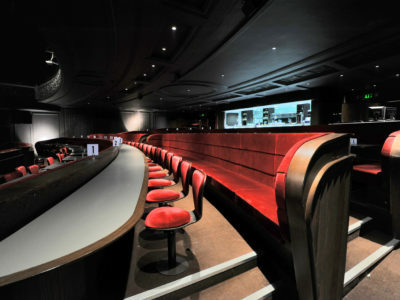 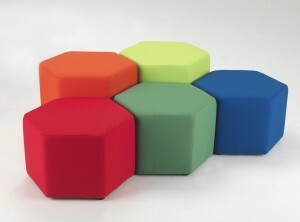 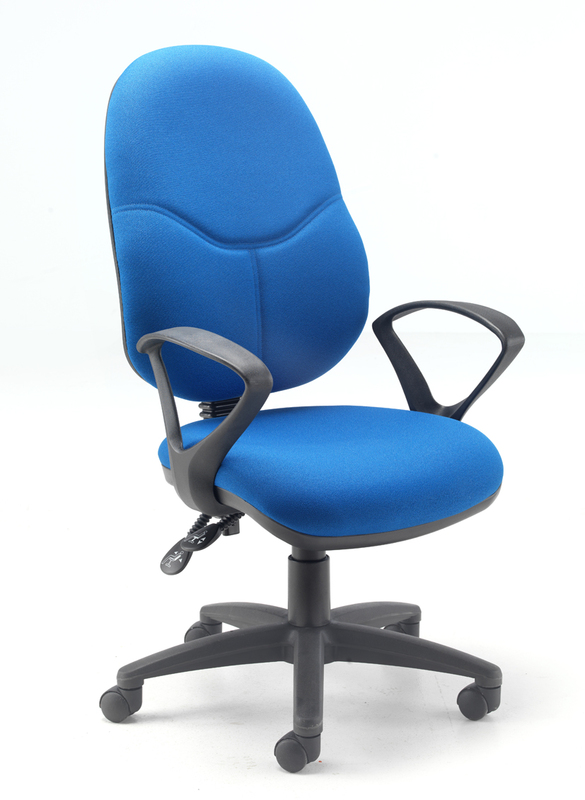 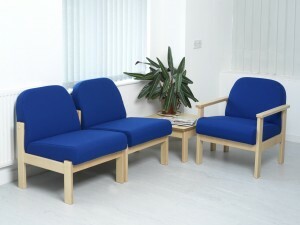 All seating is available in a large selection of fabrics and colours and can be tailored to individual requirements. 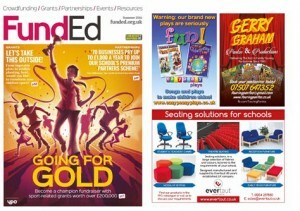 FundEd is a new magazine launched in 2016 containing expert advice, school success stories, information and inspiration on fundraising for schools. 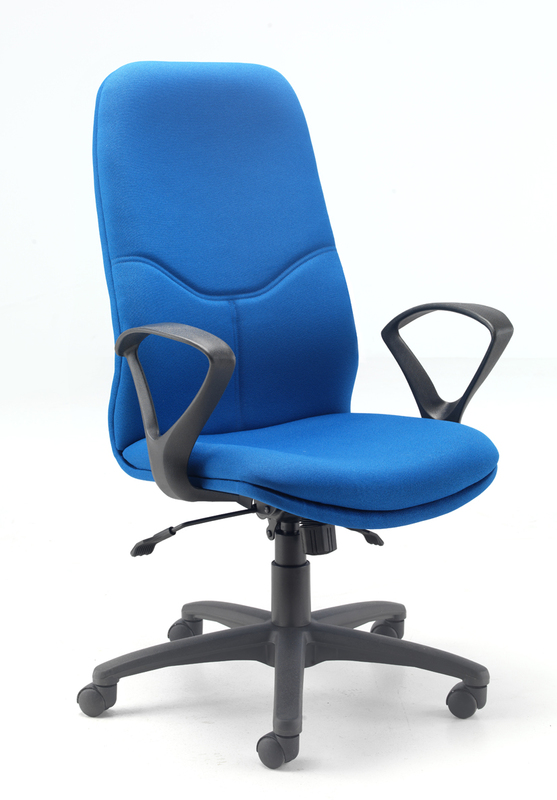 The full magazine featuring Evertaut’s products can be accessed by clicking here.